EFM bridges the gap between a traditional gym and personal training, with EFM Personalised Training. 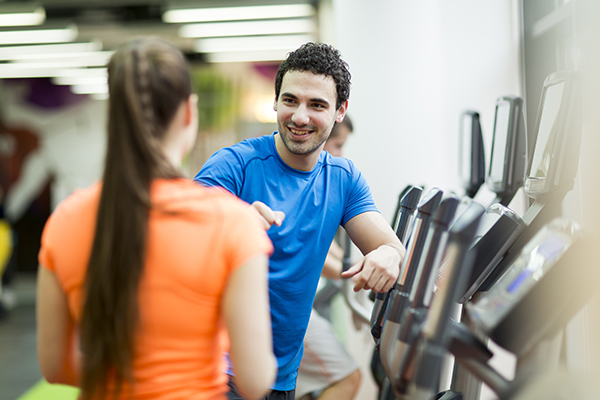 It’s like having a personal trainer every workout, but at a fraction of the cost. And you’re gonna love it! 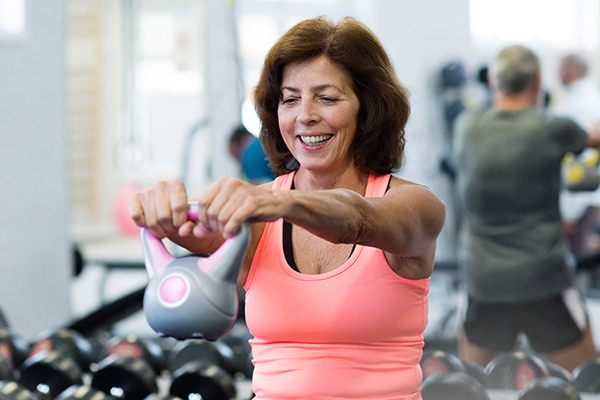 Your Personalised Trainer will help set up your exercise machines and give you specific exercises for your goals, every time you workout at EFM. It's like having your own personal trainer, but at a fraction of the cost. No need to book, workout when it suits. Your EFM membership allows you unlimited access with no ongoing bookings required. Our members love the flexibility to plan their workouts around other commitments, without the hassle of having to make set class times. You receive brand new program every day and your Personalised Trainer will tailor your program to your requirements every session, so that you're always doing something very specific to your goals. To avoid a plateau in your results, plus make sure you get to your goals sooner, your Personalised Trainer gradually increases the intensity of your workouts as your fitness improves.. 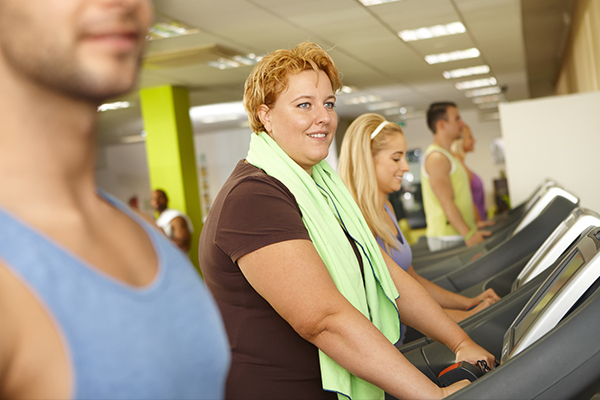 This ensures consistent progression and results you can be proud of! 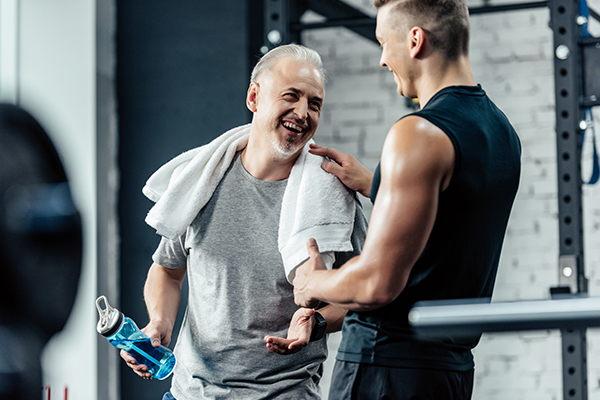 Whether it’s a workout reminder sms, a friendly follow up call for if we haven’t seen you in for a workout by mid week, or just that extra bit of one-on-one attention, you can expect your Personalised Trainer to be there every step of the way. 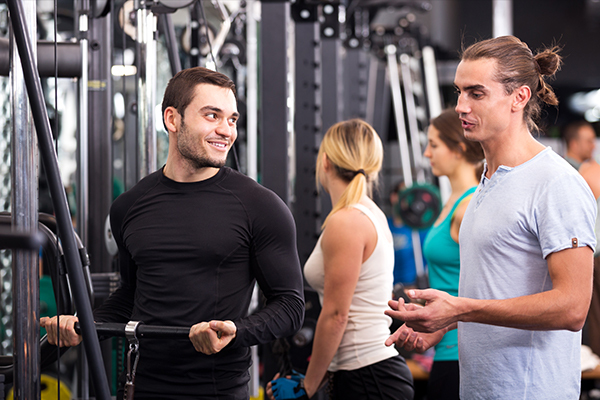 At EFM, you get Personalised Training inclusive in your membership. We have a range of membership options available and you’ll be surprised at how inexpensive our membership is. 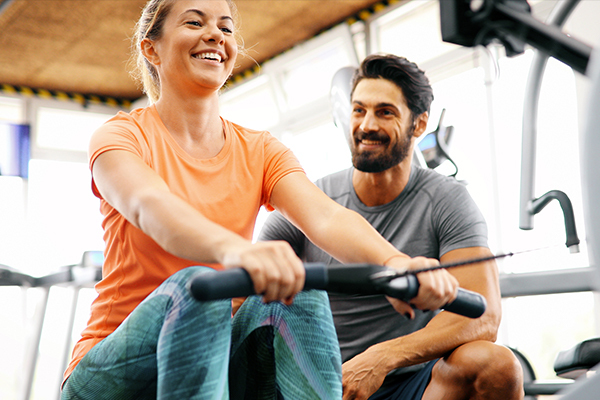 Take a look at our general membership options page or find your local club to see what great specials they have on this month!